Local SEO is a marketing tactic that helps businesses reach local customers that are actively seeking their services and products. Google is all about the user, and when a user searches for a business specific to a certain location, Google spews out a list of the most relevant local results. This is a big opportunity for local businesses. Often, the person has no information about any of the businesses listed and will simply choose from the highest ranked result. To really leverage search engine potential, it’s important that you incorporate local SEO into your marketing strategy. To begin, it’s important that you understand the difference between local SEO and traditional (or organic) SEO. Traditional SEO focuses on building around the business’s website, whether or not they have a geographical component. The primary goal is to increase traffic and improve your ranking. Even though this is still the case with local SEO, the primary goal is different there are more specific methods to local focus. Local SEO focuses on building authority and relevance around the a specific location, rather than just a website. Often, this is a brick-and-mortar business, but it could also include location-based services. In a nutshell, with organic SEO, Google is searching for the most relevant content, while with local SEO, Google is searching for the most relevant location. While traditional SEO focuses on links, local SEO focuses on citations. Citations are references to your place of business. Citations are very important, and they are a major ranking factor in Google’s algorithm. And while the search giant likes to change their algorithm often, this is one area that appears to be constant. You should be listed on all possible directories (like Yelp and Yellow Pages). This makes your business look more official to search engines. The more citations you have, the more valid your local business appears. This is different from links, which essentially acts as a “vote” for a specific business. However, the more citations, the stronger you appear in local search results. For example, if you’re a tax consultant in Buffalo, and you have all your citations in order, you’re more likely to come up in search results for Buffalo tax services. Additionally, there are different levels to citations. Skylar Malley, who runs Firestarter, an SEO firm in Denver, says that there’s even more opportunity when you list in niche places, too. “The main directories are helpful of course, but if you want a bit more juice, go deeper and look for niche specific directories, as well as hyper local location specific,” says Malley. Malley went on to list niche directories like Houzz and Porch that will also house your business information. Research to learn more about directories specific to your industry and niche. When your customer is searching for a local business, they actively need help and are searching for an immediate solution. Every day, hundreds of customers in your area are looking for the right local option. Whether they’re searching for the best local pizza shop or local moving services, it’s a task or situation that needs prompt handling. Through local SEO, you can capitalize on customers who want to take action and are in the position to do so. There are several local SEO statistics that demonstrate the power this marketing tactic has. A local search study conducted by com Score and affiliates found that 80% of local searches made on mobile devices resulted in offline purchases. Of those, 76% happened on the same day, and within a few hours. This shows exactly how eager consumers are to make a move based on local search. Furthermore, a whopping 96% of PC users search for local results. And a majority of Google users across the board use the search engine to search for business contact information. This enables them to contact a business they already have in mind. 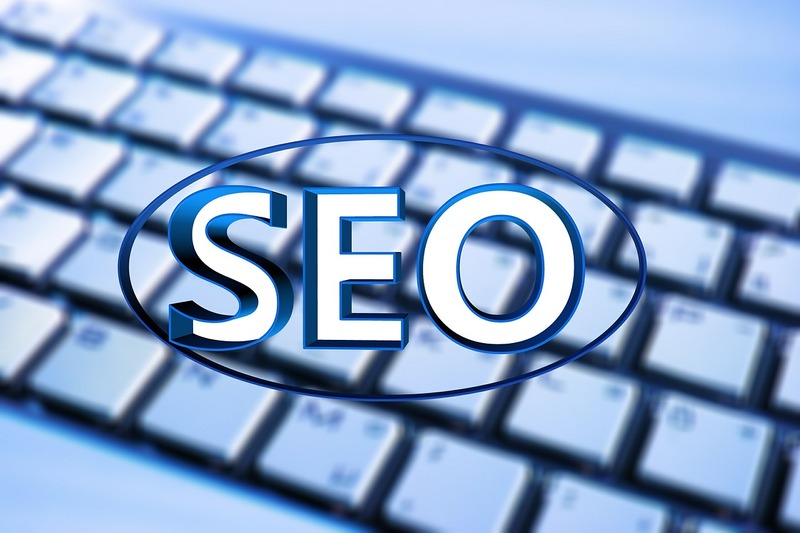 Without proper SEO, business owners could lose guaranteed sales. Local SEO isn’t as complicated as traditional SEO, but it’s important to understand that the two should be used in conjunction with one another. Even after you follow all of the advised tactics for local SEO, keep in mind that content is still king in the SEO world. By using both strategies, you’re increasing your chances of getting better rankings across the board.